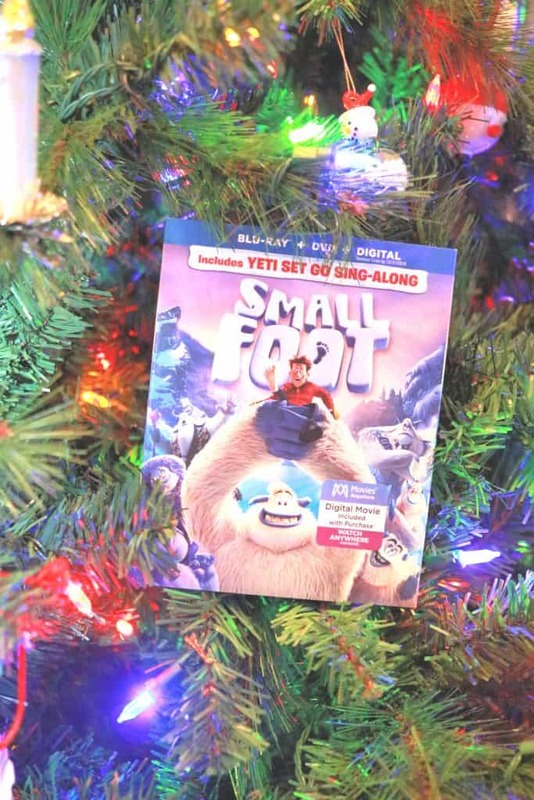 Smallfoot hits DVD and BluRay on December 11th, but you can win a copy now! Disclosure: I am partnering with Warner Bros. All opinions are my own. 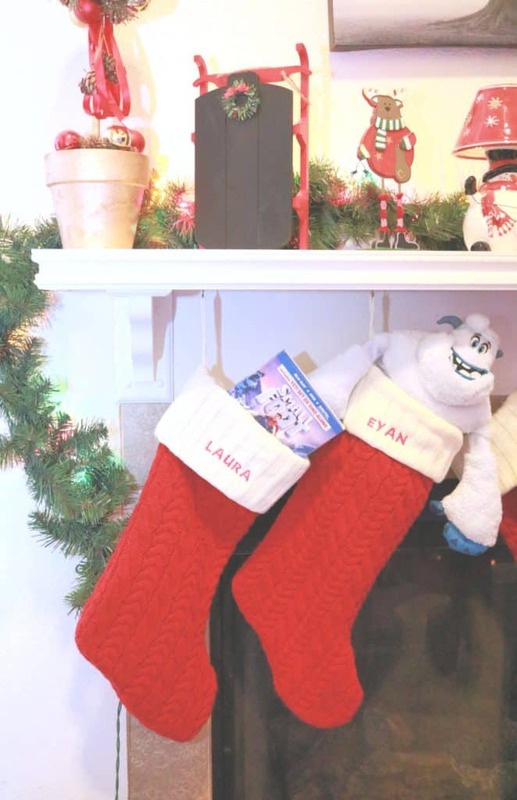 In September when we previewed Smallfoot in the theaters, I knew my kids were going to want this movie when it hit DVD. When Warner Bros offered to send us an early copy, I went back and forth about giving them it for Christmas or letting them have it early…I caved, mainly because I really adore this movie as well! I pulled the movie out and my daughter RAN upstairs to grab her Migo lovey and we snuggled up for a nice movie night. We truly adore this movie and the values and subtle topics that are explored as well as the little moments of hysterics that ensue. 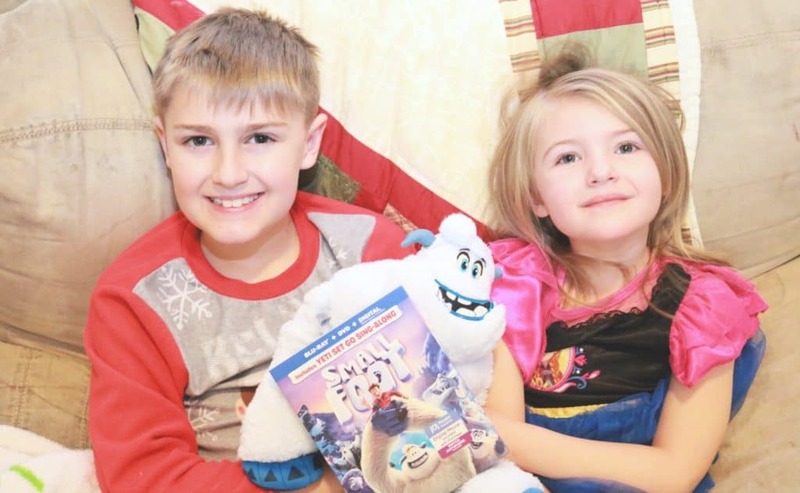 It is safe to say that we have been watching Smallfoot every night for a solid week! This is the perfect gift to put under the tree this year. Arriving on DVD and Blu-Ray on December 11th, you have plenty of time to grab this awesome movie and get it under that tree now! It is a perfect family movie and definitely one that your children will love to watch and you will not tire of. The music is good, the storyline is great and the bonus features are fantastic. This animated adventure features fun new music by Zendaya & Common and an all-star cast! 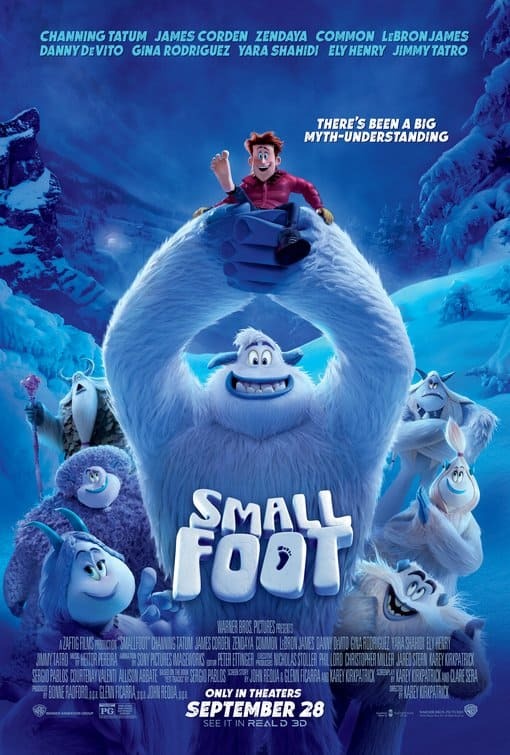 “Smallfoot” turns the Bigfoot legend upside down when a bright young Yeti (Channing Tatum) finds something he thought didn’t exist—a human! News of the “smallfoot,” Percy (James Corden), throws the simple Yeti community into an uproar over what else might be out there in the big world beyond their snowy village. 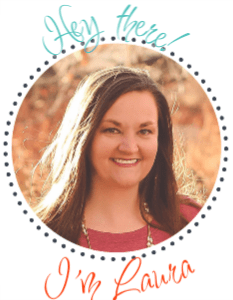 This is an epic story about friendship and courage and truly is the perfect gift! Luckily, one of my readers is going to win the awesome DVD, Blu-Ray and Digital combo pack, chocked full of all the bonus features listed above. Enter the rafflecopter below for your chance at this fantastic family movie! Can’t wait to get a copy? The digital release is out NOW and available for download from many retailers like Amazon, Vudu, iTunes and more! Get that download and enjoy these Yeti’s in your home now. Are you excited for Smallfoot?